The H∞ control has been one of the important robust control approaches since the 1980s. 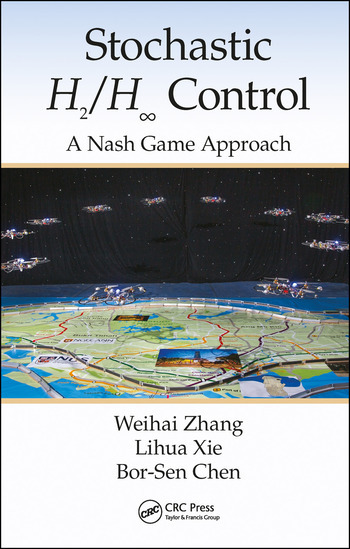 This book extends the area to nonlinear stochastic H2/H∞ control, and studies more complex and practically useful mixed H2/H∞ controller synthesis rather than the pure H∞ control. 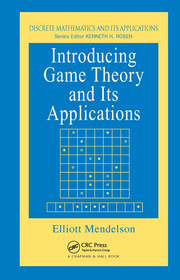 Different from the commonly used convex optimization method, this book applies the Nash game approach to give necessary and sufficient conditions for the existence and uniqueness of the mixed H2/H∞ control. Researchers will benefit from our detailed exposition of the stochastic mixed H2/H∞ control theory, while practitioners can apply our efficient algorithms to address their practical problems. Mathematical Preliminaries. Linear Continuous-Time Stochastic H2 ∞ H1 Control. Linear Discrete-Time Stochastic H2 ∞ H1 Control. H2 ∞ H1 Control for Linear Discrete Time-Varying Stochastic Systems. Linear Markovian Jump Systems with Multiplicative Noise. Nonlinear Continuous-Time Stochastic H1 and H2 ∞ H1 Controls. Nonlinear Stochastic H1 and H2 ∞ H1 Filtering. 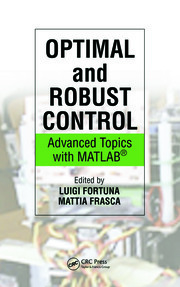 Some Further Research Topics in Stochastic H2 ∞ H1 Control. Index.